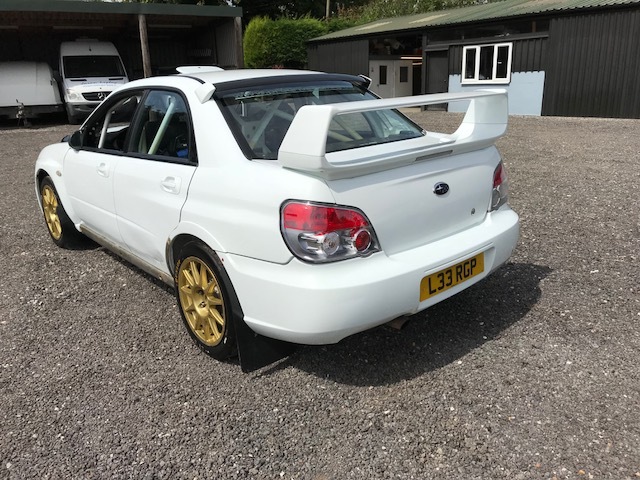 Prodrive built N12 Subaru Impreza STI, in tarmac trim, built for a private customer, who rarely used the car. 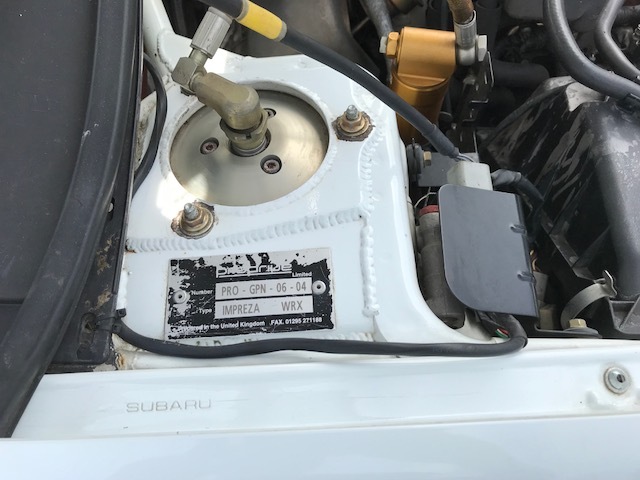 Maintained professionally all of its life and had everything it ever needed. 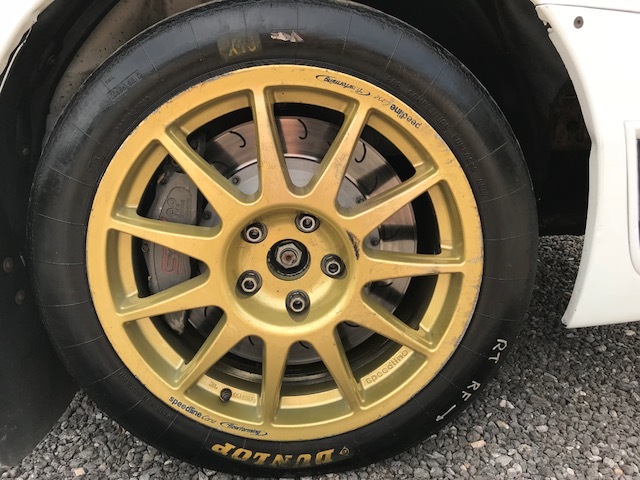 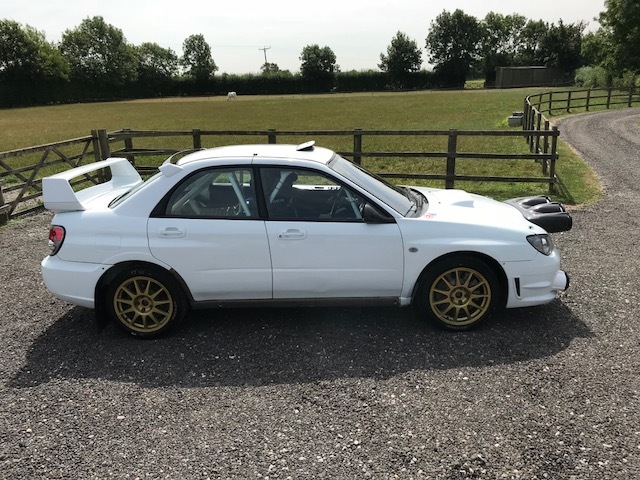 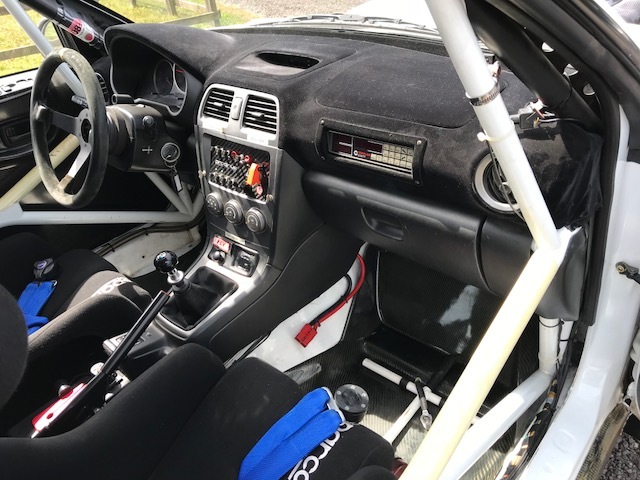 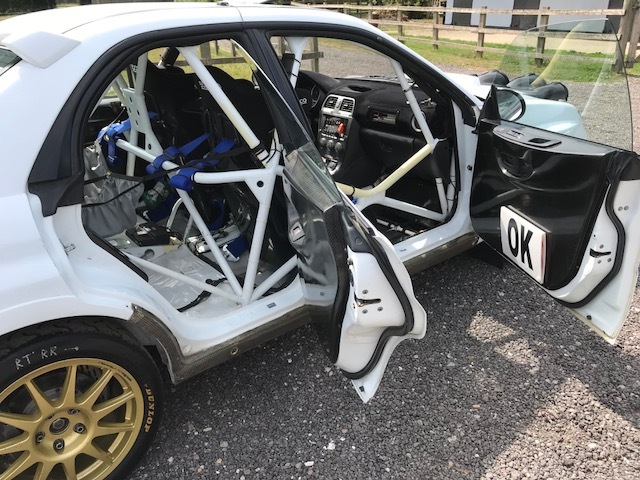 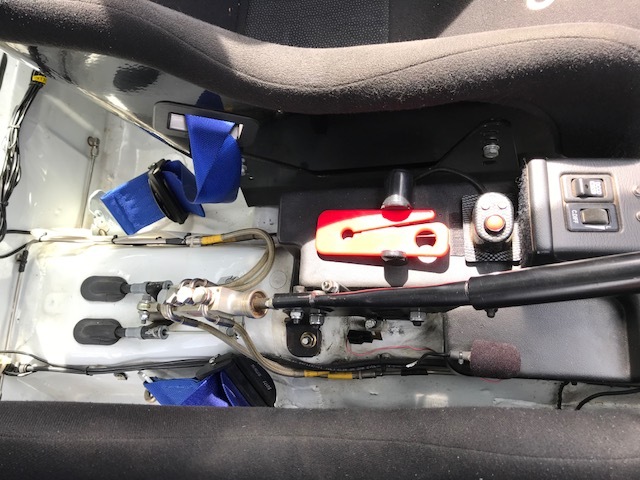 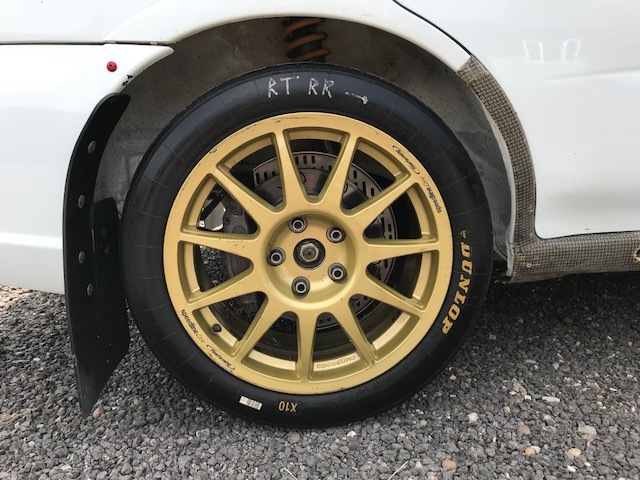 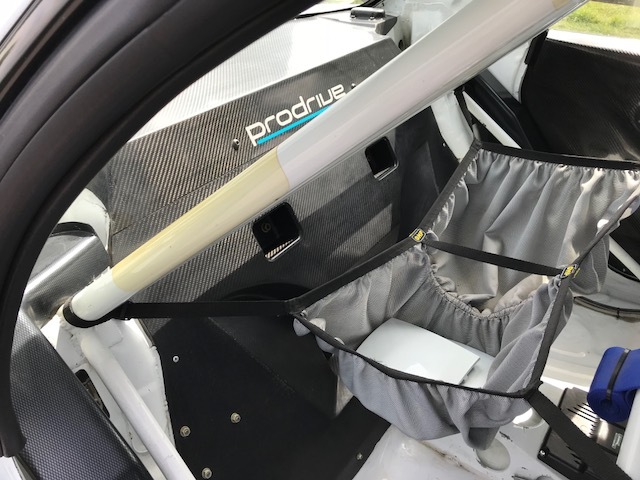 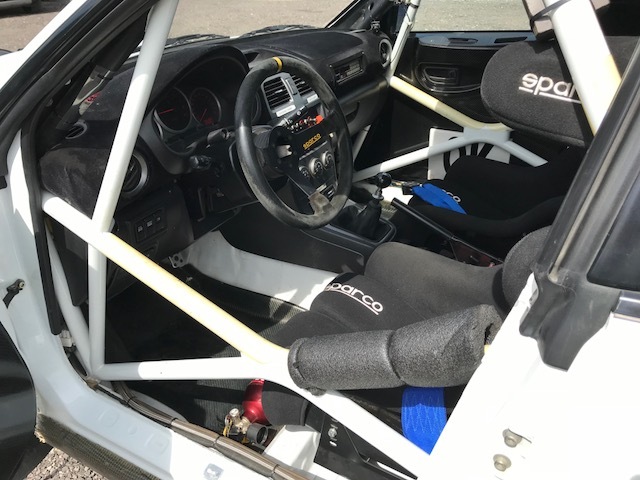 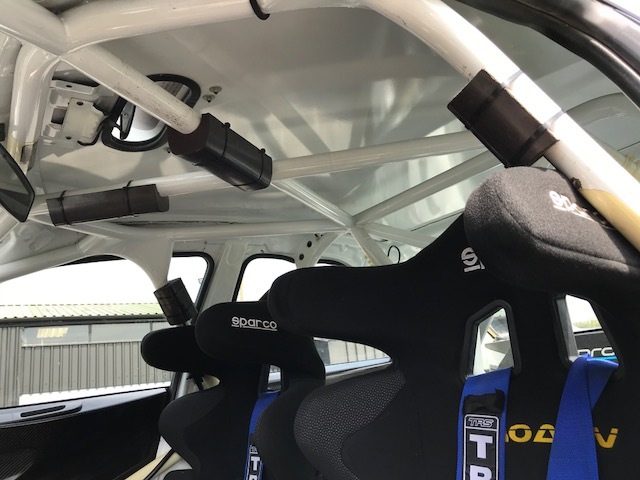 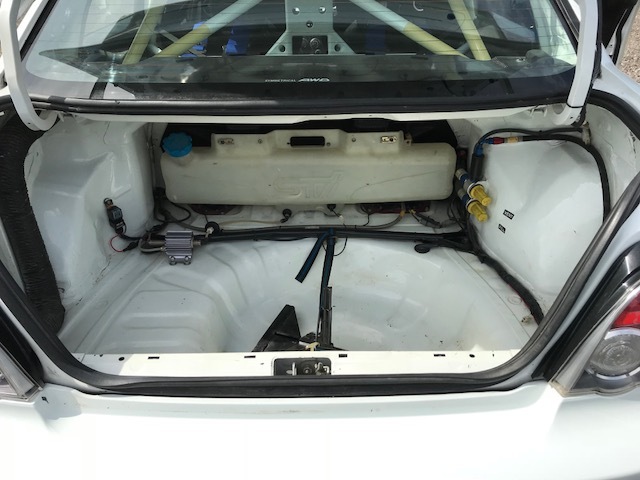 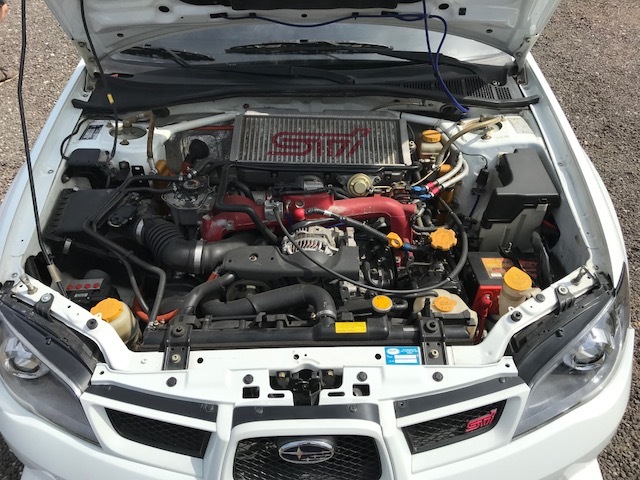 Full Prodrive original spec /unspoilt car, extremely good condition throughout. 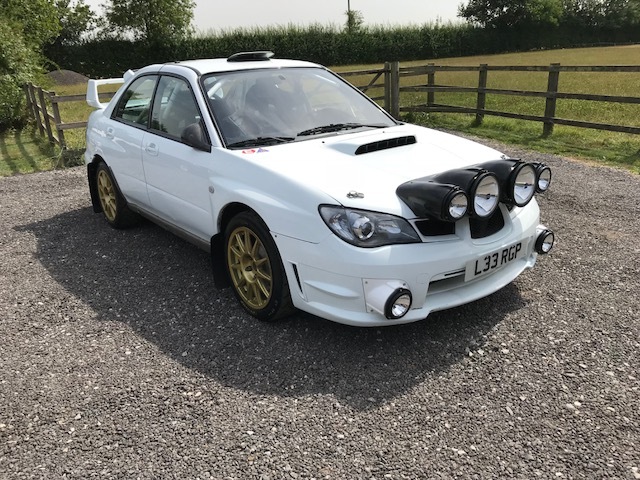 Not used for couple of years hence reason for coming to the market for sale. 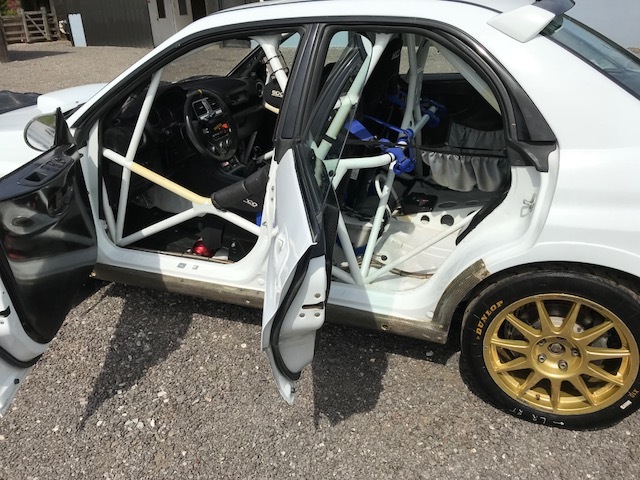 Comes with a nice spares package. 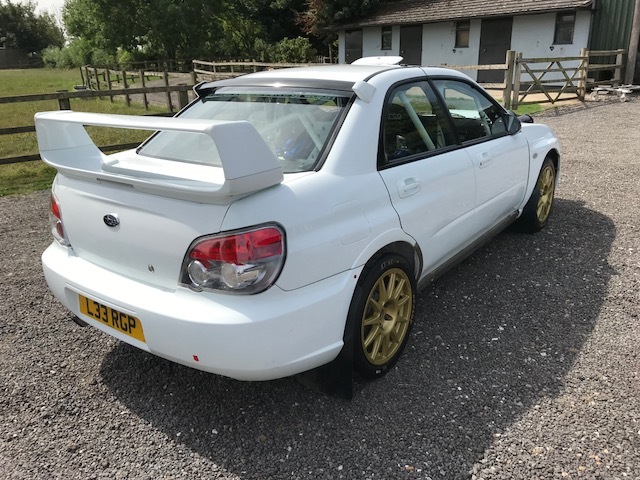 Last of the proper Prodrive Subaru impreza’s before going to the hatchbacks ! ! 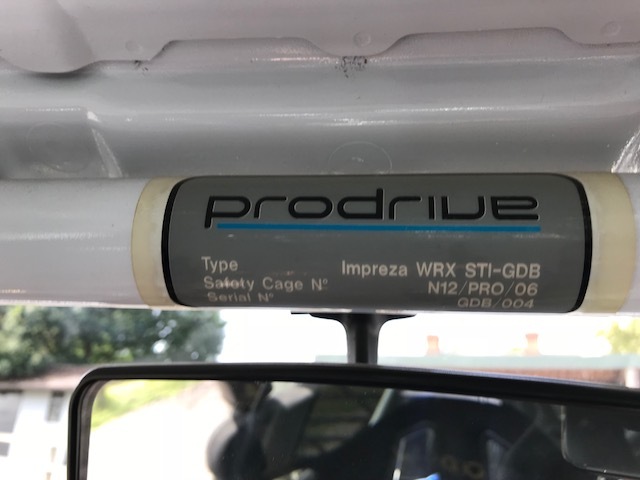 Still a competitive club car today and sure to increase in value. 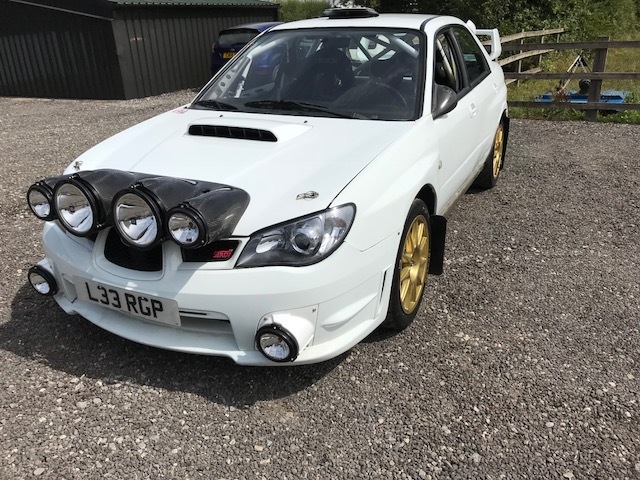 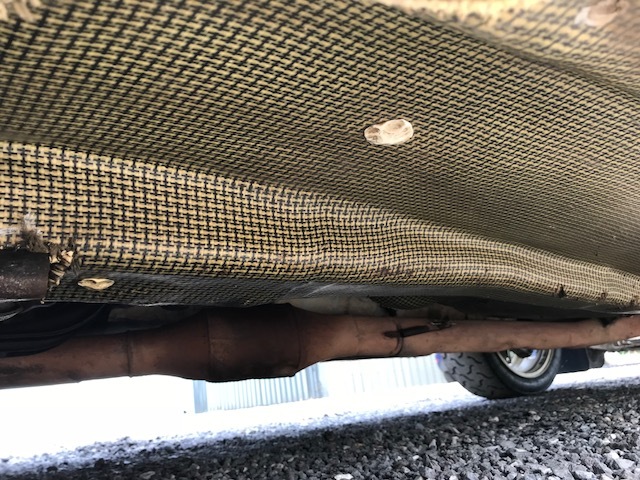 may px for a rally car or sports car – up or down in value.